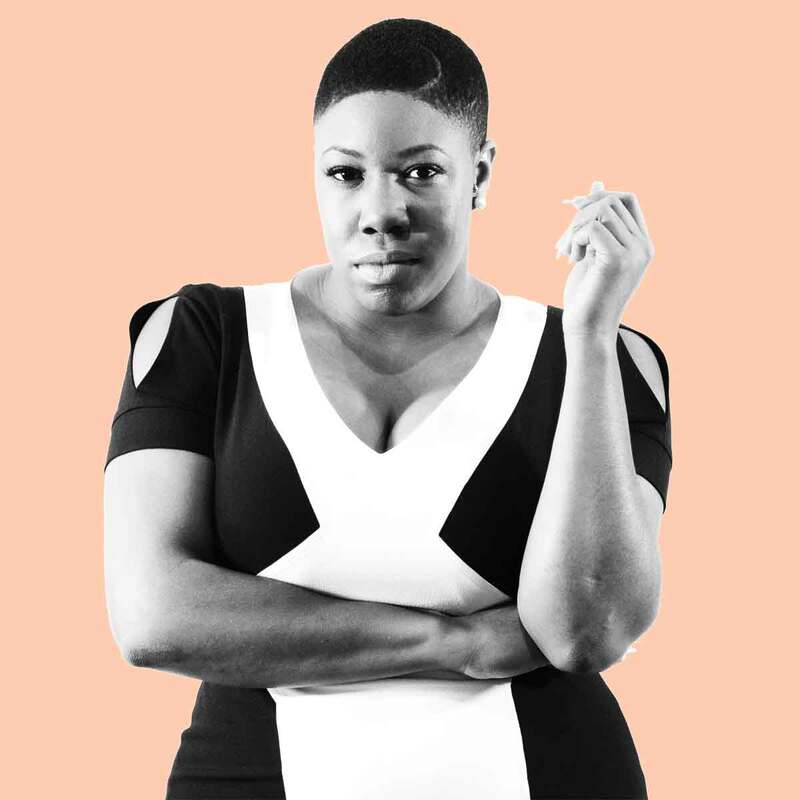 Our favorite stars stepped out for the 22nd annual Critics' Choice awards decked out in their finest to celebrate the best in TV and film. 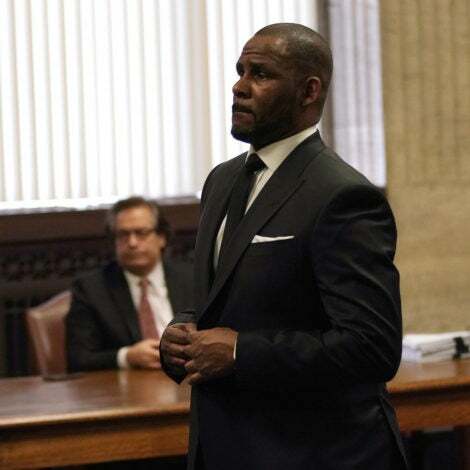 From Kerry Washington to Kevin Hart, these are the stars that lit up the red carpet. 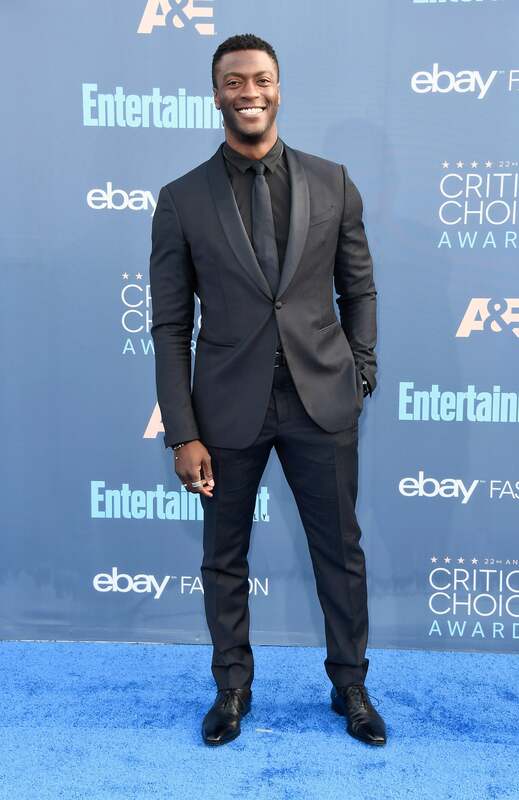 Aldis Hodge attends The 22nd Annual Critics' Choice Awards at Barker Hangar on December 11, 2016 in Santa Monica, California. Tracee Ellis Ross attends The 22nd Annual Critics' Choice Awards at Barker Hangar on December 11, 2016 in Santa Monica, California. 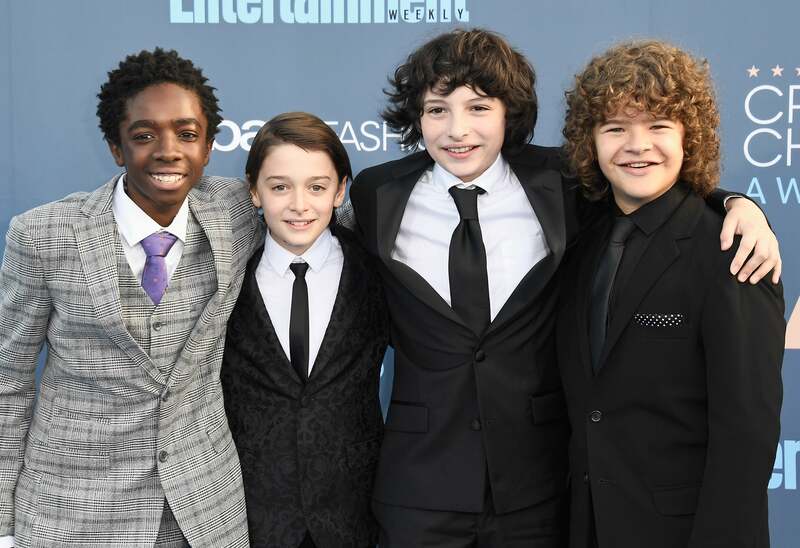 Caleb McLaughlin, Noah Schnapp, Finn Wolfhard, and Gaten Matarazzo attend The 22nd Annual Critics' Choice Awards at Barker Hangar on December 11, 2016 in Santa Monica, California. 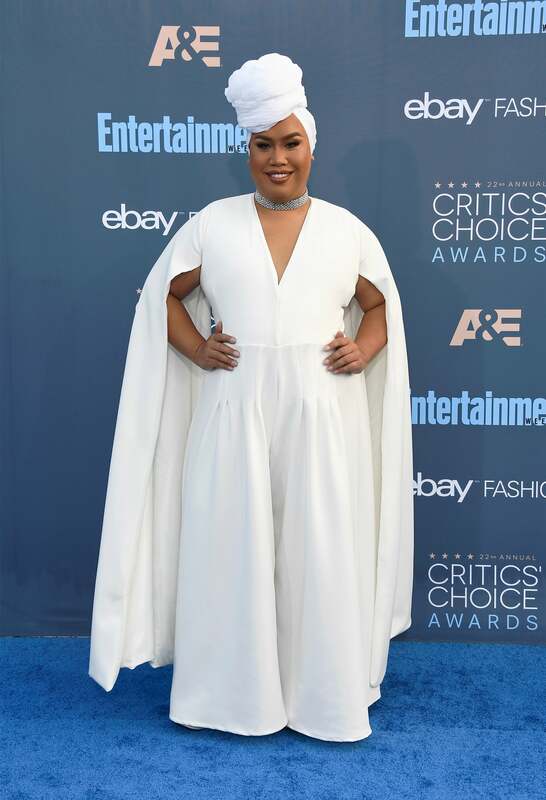 Patrick Starrr attends The 22nd Annual Critics' Choice Awards at Barker Hangar on December 11, 2016 in Santa Monica, California. 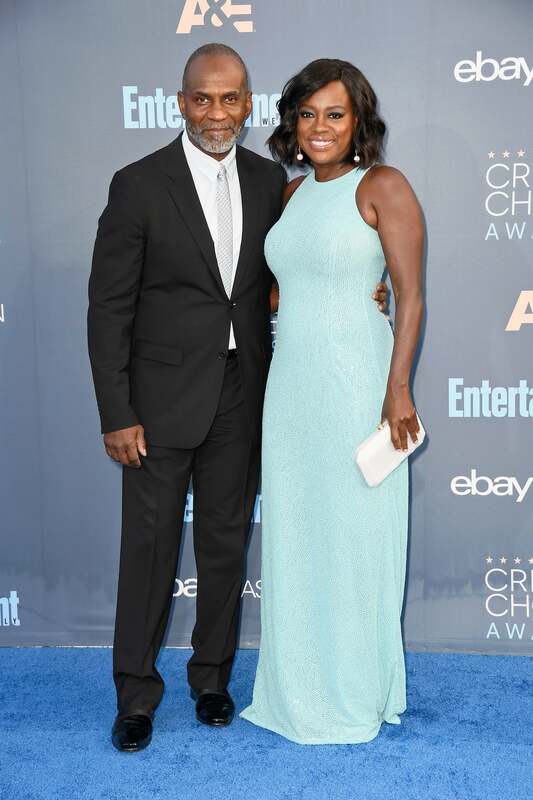 Julius Tennon and Viola Davis attend The 22nd Annual Critics' Choice Awards at Barker Hangar on December 11, 2016 in Santa Monica, California. Nia Long attends The 22nd Annual Critics' Choice Awards at Barker Hangar on December 11, 2016 in Santa Monica, California. 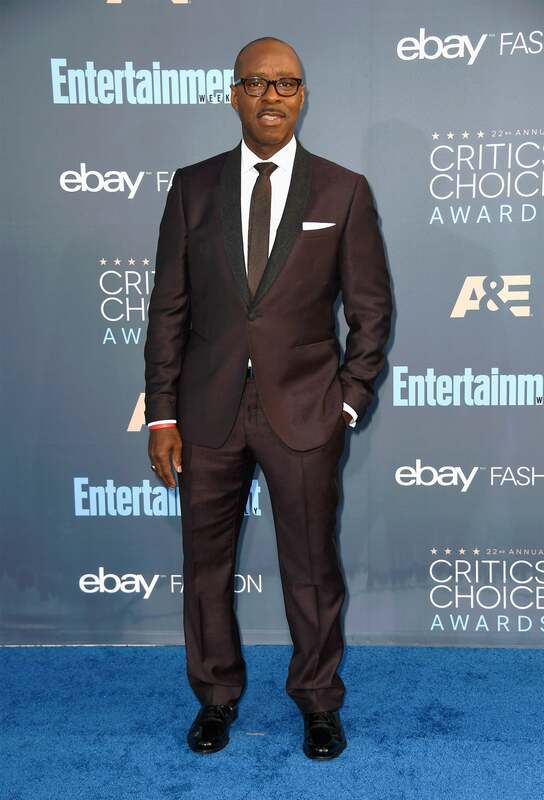 Courtney B. Vance attends The 22nd Annual Critics' Choice Awards at Barker Hangar on December 11, 2016 in Santa Monica, California. 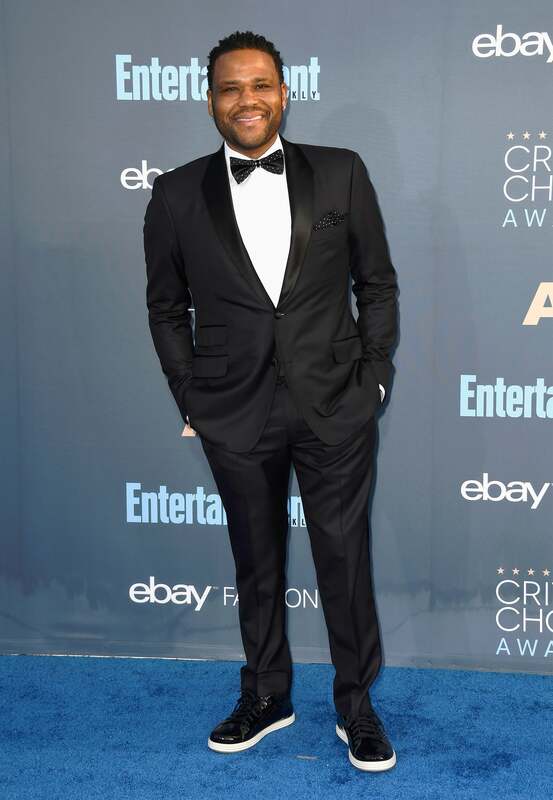 Anthony Anderson attends The 22nd Annual Critics' Choice Awards at Barker Hangar on December 11, 2016 in Santa Monica, California. Viola Davis attends The 22nd Annual Critics' Choice Awards at Barker Hangar on December 11, 2016 in Santa Monica, California. 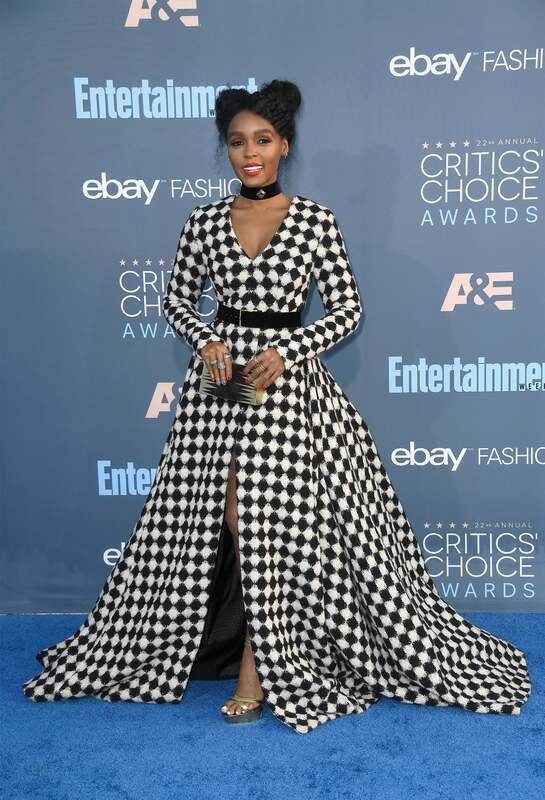 Janelle Monae attends The 22nd Annual Critics' Choice Awards at Barker Hangar on December 11, 2016 in Santa Monica, California. 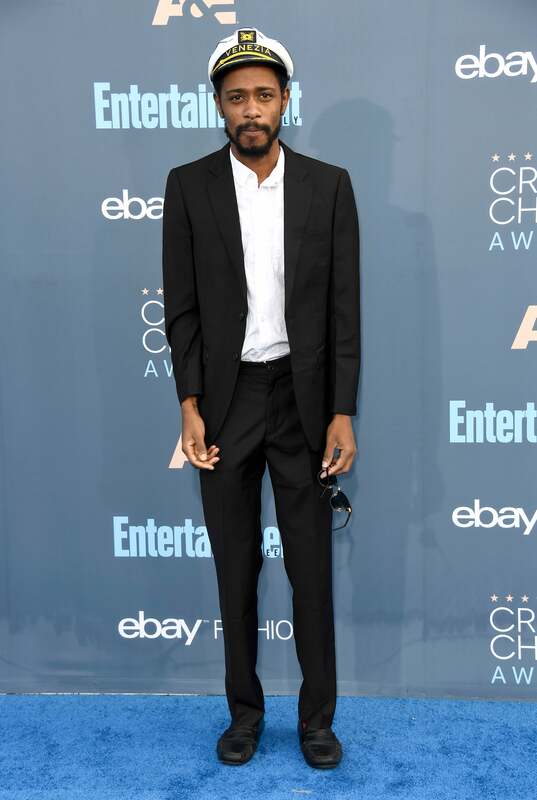 Keith Stanfield attends The 22nd Annual Critics' Choice Awards at Barker Hangar on December 11, 2016 in Santa Monica, California. 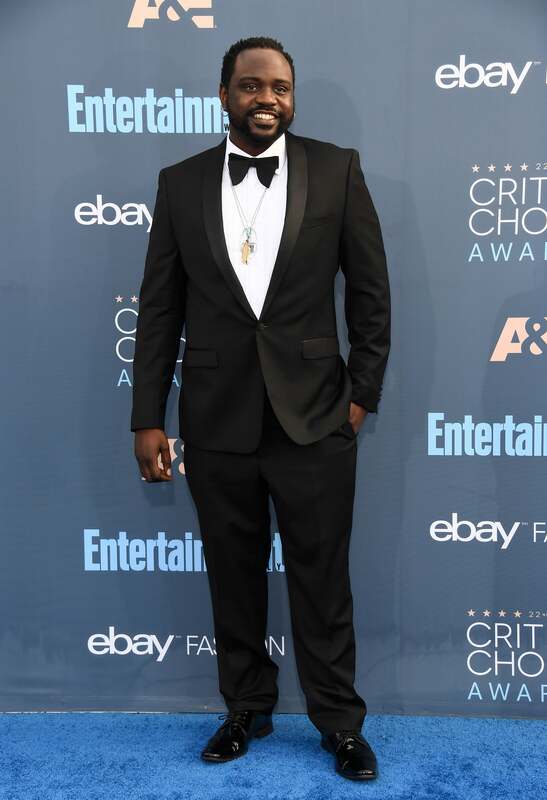 Brian Tyree Henry attends The 22nd Annual Critics' Choice Awards at Barker Hangar on December 11, 2016 in Santa Monica, California. 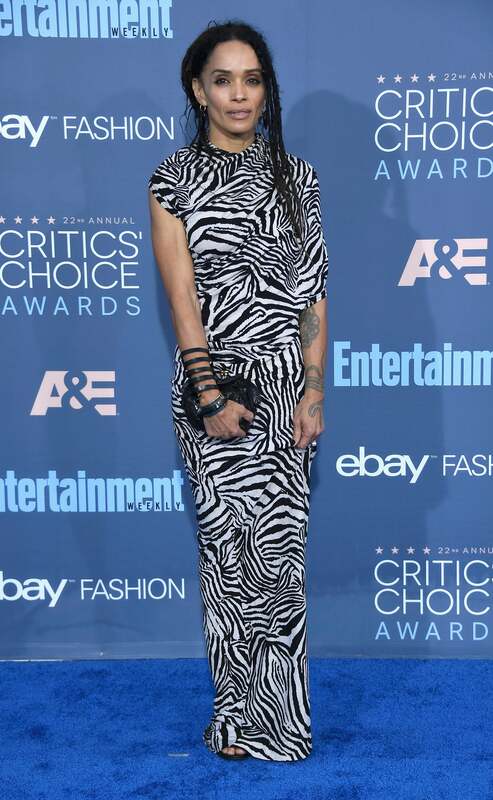 Lisa Bonet attends The 22nd Annual Critics' Choice Awards at Barker Hangar on December 11, 2016 in Santa Monica, California. Naomie Harris attends The 22nd Annual Critics' Choice Awards at Barker Hangar on December 11, 2016 in Santa Monica, California. Eniko Parrish and Kevin Hart attends The 22nd Annual Critics' Choice Awards at Barker Hangar on December 11, 2016 in Santa Monica, California. Eniko Parish attends The 22nd Annual Critics' Choice Awards at Barker Hangar on December 11, 2016 in Santa Monica, California. 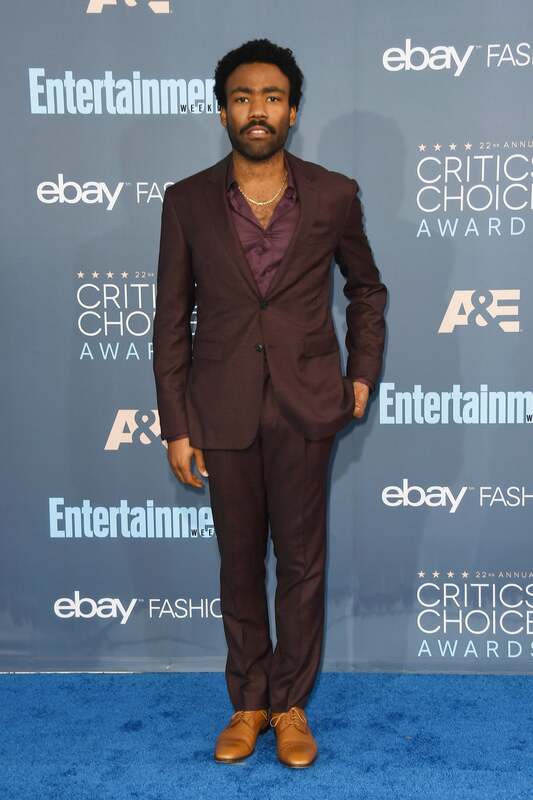 Donald Glover attends The 22nd Annual Critics' Choice Awards at Barker Hangar on December 11, 2016 in Santa Monica, California. 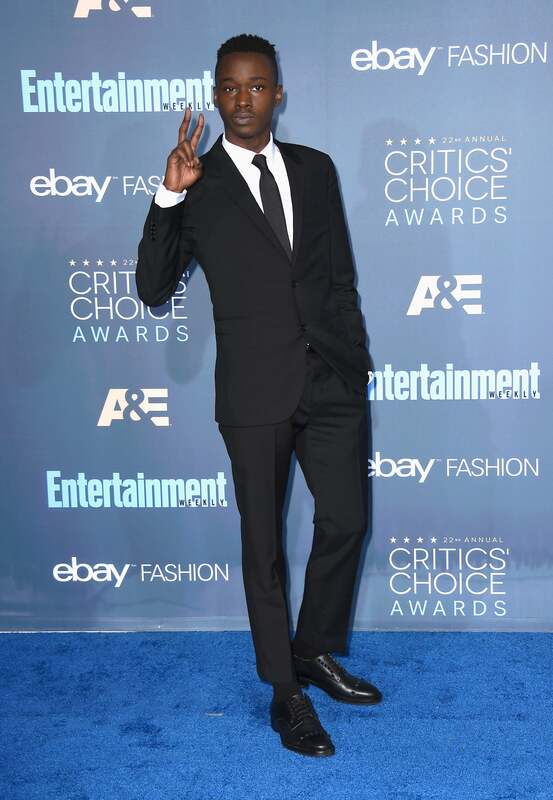 Ashton Sanders attends The 22nd Annual Critics' Choice Awards at Barker Hangar on December 11, 2016 in Santa Monica, California. 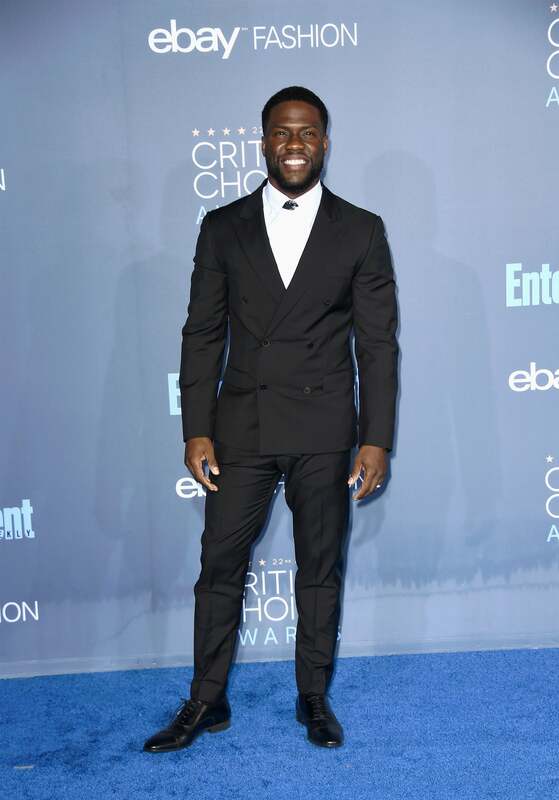 Kevin Hart attends The 22nd Annual Critics' Choice Awards at Barker Hangar on December 11, 2016 in Santa Monica, California. 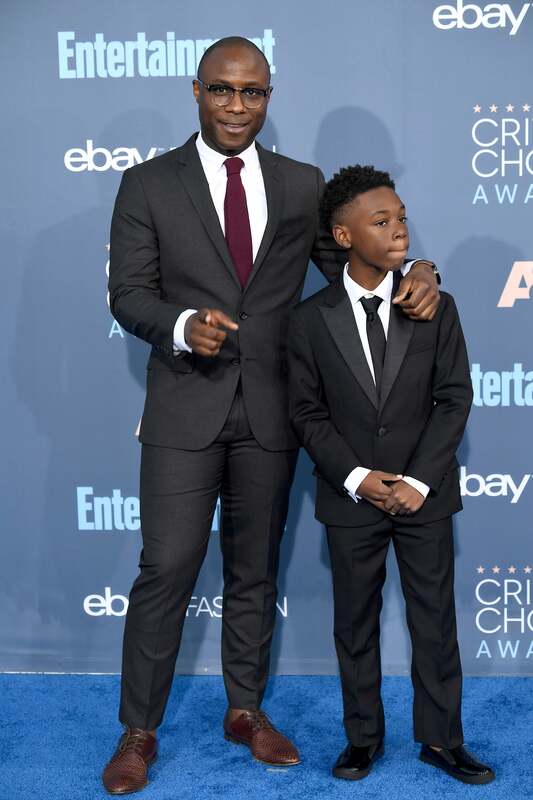 Barry Jenkins and Alex R. Hibbert attends The 22nd Annual Critics' Choice Awards at Barker Hangar on December 11, 2016 in Santa Monica, California. 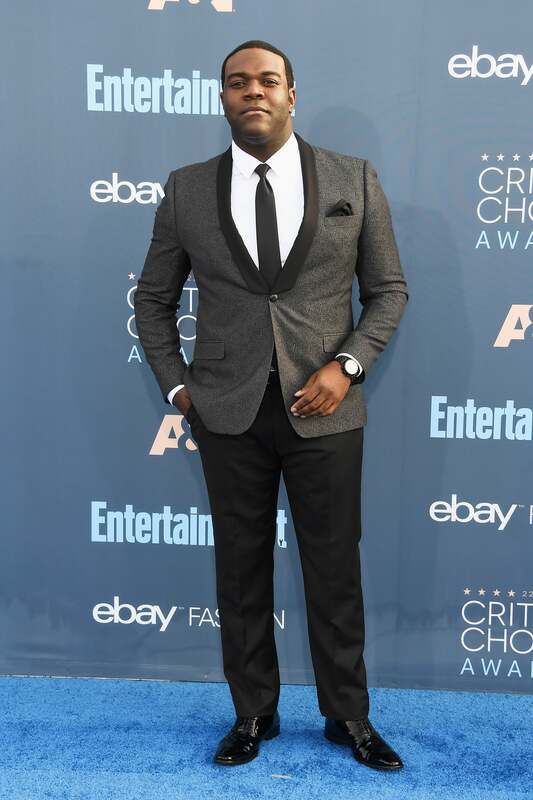 Sam Richardson attends The 22nd Annual Critics' Choice Awards at Barker Hangar on December 11, 2016 in Santa Monica, California. 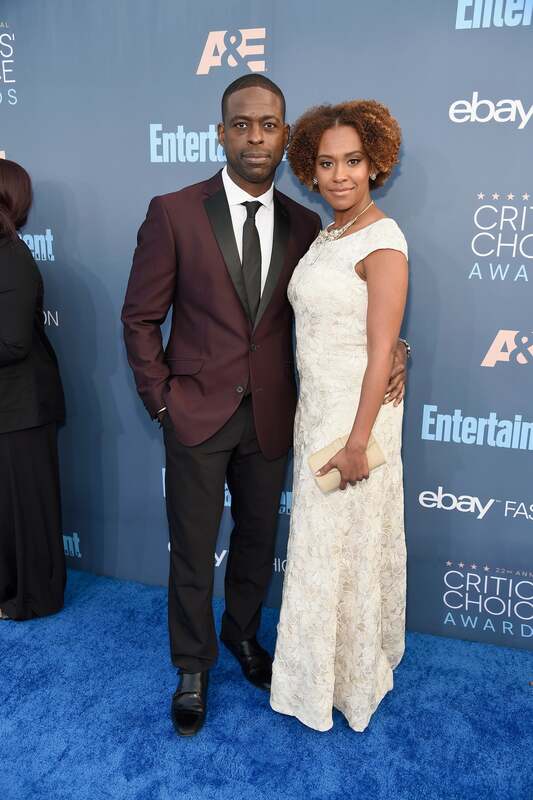 Sterling K. Brown and Ryan Michelle Bathe attends The 22nd Annual Critics' Choice Awards at Barker Hangar on December 11, 2016 in Santa Monica, California. 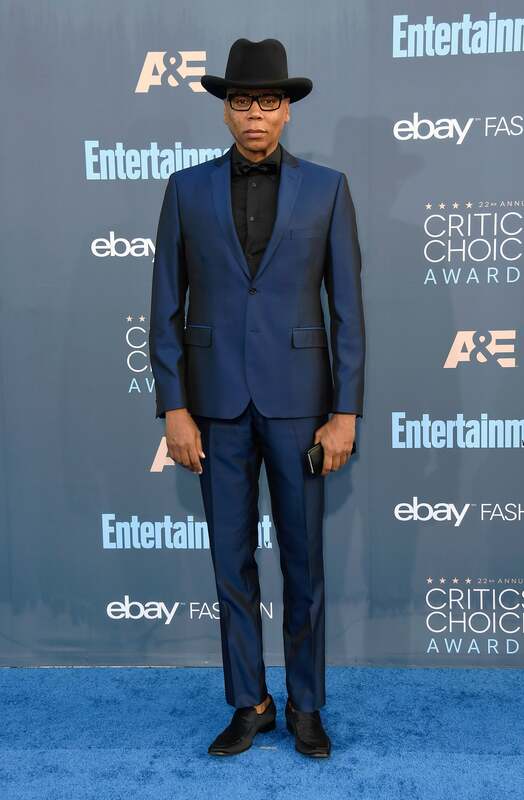 Ru Paul attends The 22nd Annual Critics' Choice Awards at Barker Hangar on December 11, 2016 in Santa Monica, California. 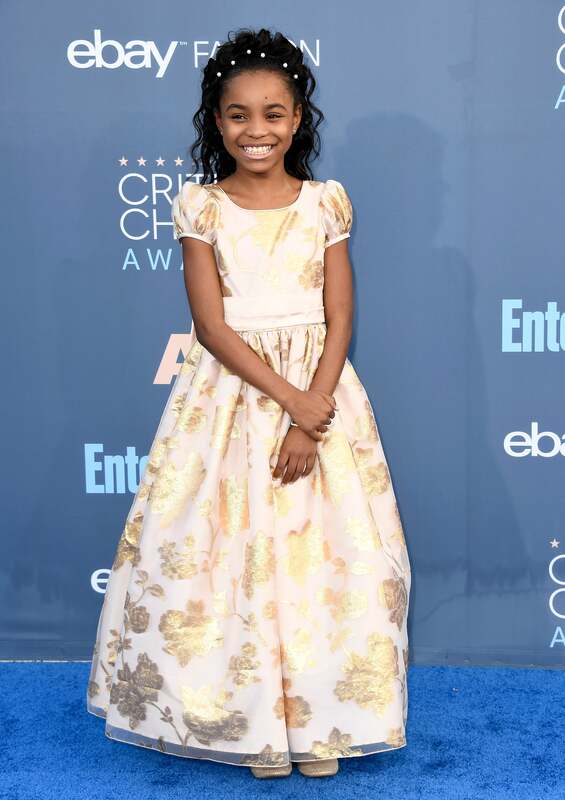 Saniyya Sidney attends The 22nd Annual Critics' Choice Awards at Barker Hangar on December 11, 2016 in Santa Monica, California. 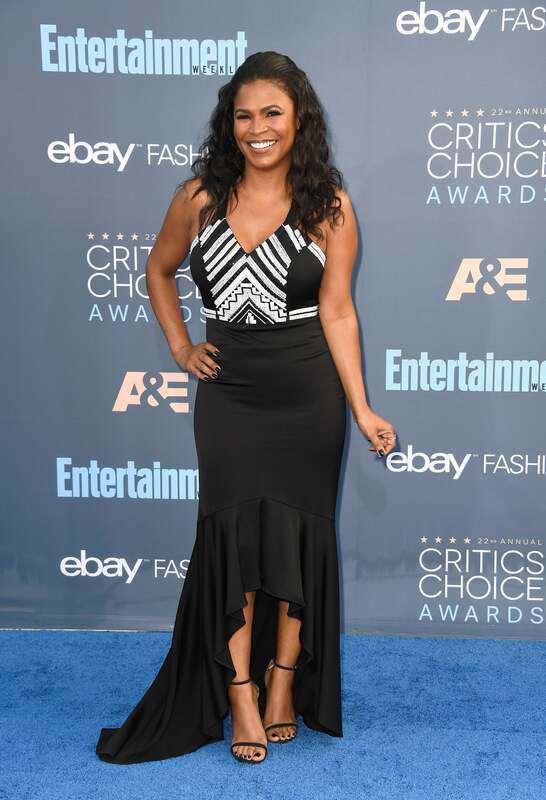 Kylie Bunbury attends The 22nd Annual Critics' Choice Awards at Barker Hangar on December 11, 2016 in Santa Monica, California. 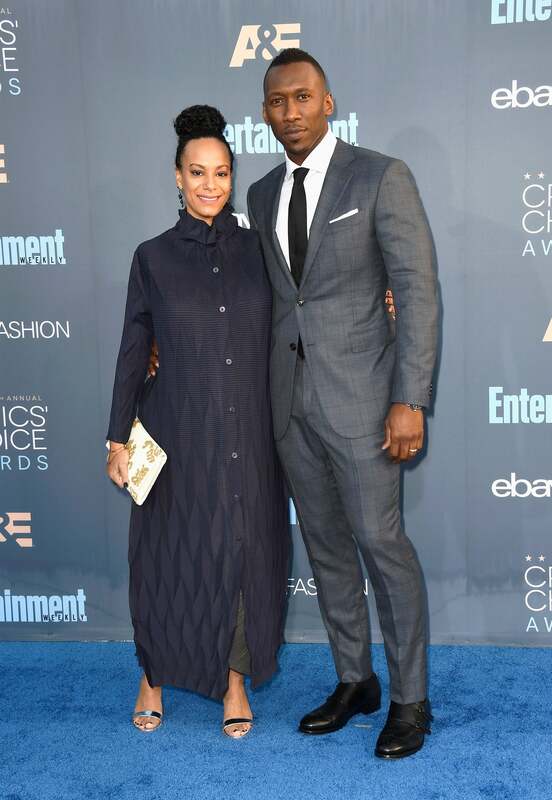 Amatus Sami-Karim and Mahershala Ali attends The 22nd Annual Critics' Choice Awards at Barker Hangar on December 11, 2016 in Santa Monica, California. Susan Kelechi Watson attends The 22nd Annual Critics' Choice Awards at Barker Hangar on December 11, 2016 in Santa Monica, California. Kerry Washington attends The 22nd Annual Critics' Choice Awards at Barker Hangar on December 11, 2016 in Santa Monica, California.